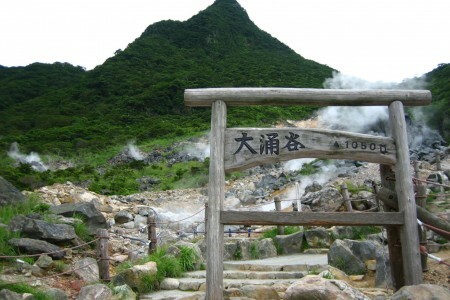 This route will take you for a look around at Hakone Geopark. 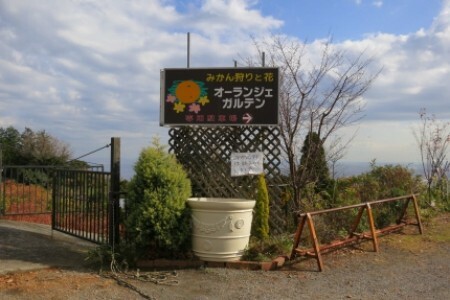 This is a hiking course through Mount Kamiyama, the highest point of Hakone. 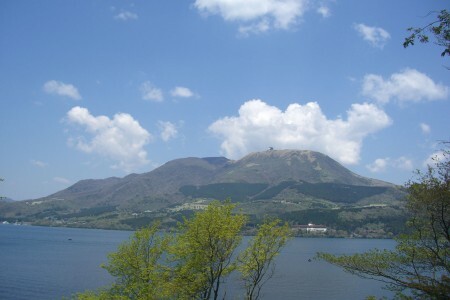 Enjoy the view from Sagami Bay to the Bōsō Peninsula, with Lake Ashinoko right before your eyes, and the view of the colorful flowers around. 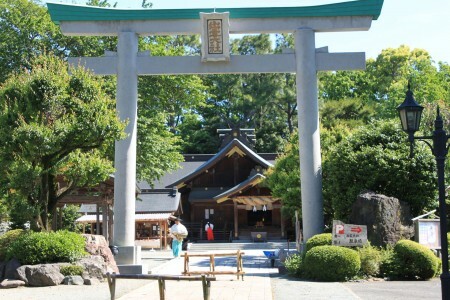 Here you can enjoy a view of beautiful Mount Fuji and the Hakone somma (volcanic caldera). 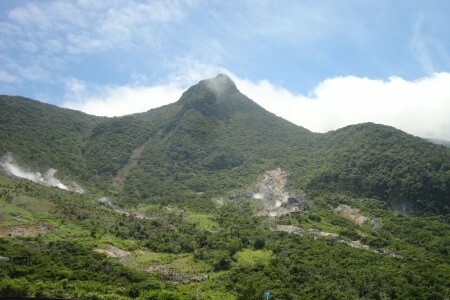 At the foot of Mount Komagatake, the central volcanic cone, you can see plants of windswept rocky areas such as Hakone Azaleas (small white flowers known as Hakone Kometsutsuji in Japanese). 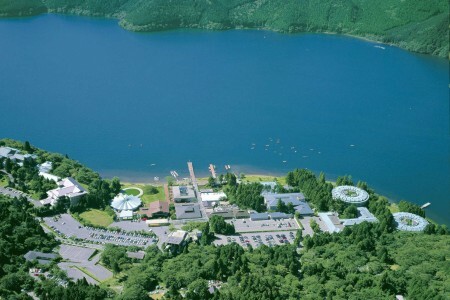 Hakone-en is a comprehensive recreational facility with many attractions, restaurant, and souvenir shops. 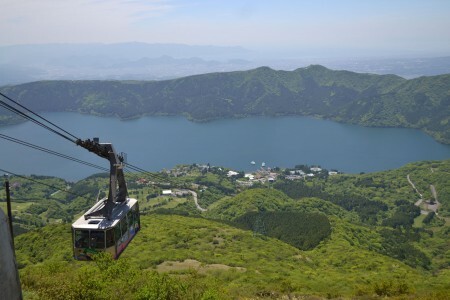 It serves as a convenient base for sightseeing in Hakone as both the Ashinoko Lake Leisure Cruise and Komagatake Ropeway have stations here. 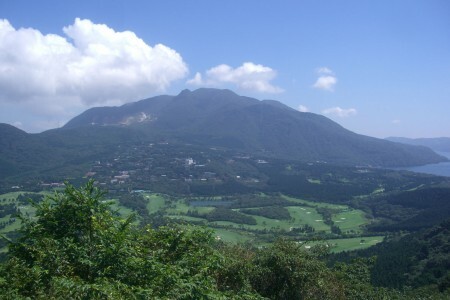 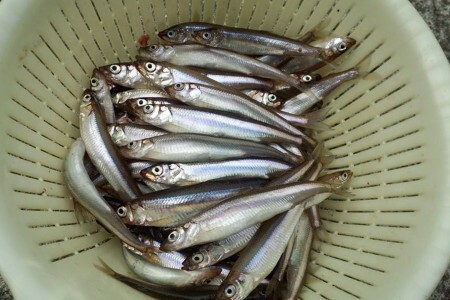 Enjoy the nature of Tanzawa! 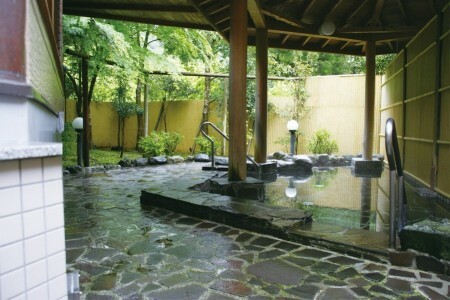 Relax your body and mind with hotsprings, mountain, and forest.